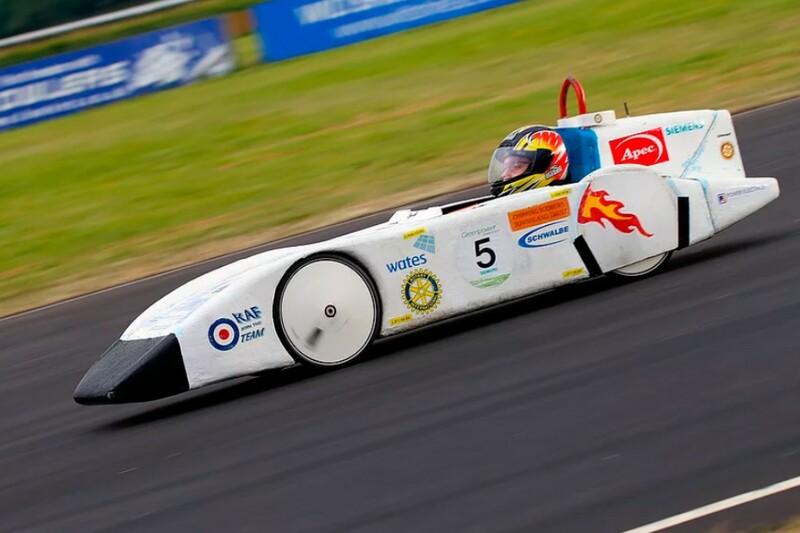 Rotary Racer, a Greenpower electric car racing team, was formed in 2005 at Chipping Sodbury Secondary School. Our team members, with help from their parents, design, build and race an electric car from scratch, funded entirely from donations. 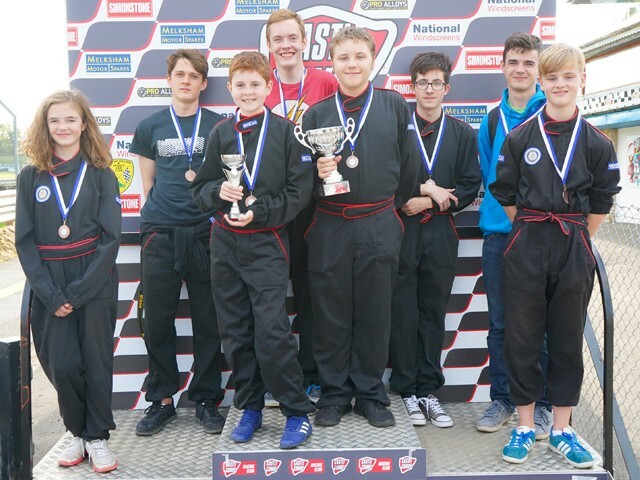 The team race on a variety of tracks across the country including Castle Combe, Silverstone, Rockingham and Goodwood and we have been Greenpower International Champions 5 times. The Greenpower Education Trust is a UK based charity which gets young people enthusiastic about Science, Technology, Engineering and Maths (STEM) by challenging them to design, build and race a highly efficient electric racing car. Teams of students aged 9 to 25 from across the globe compete at Greenpower events in the UK and other countries including the USA, Poland and China. 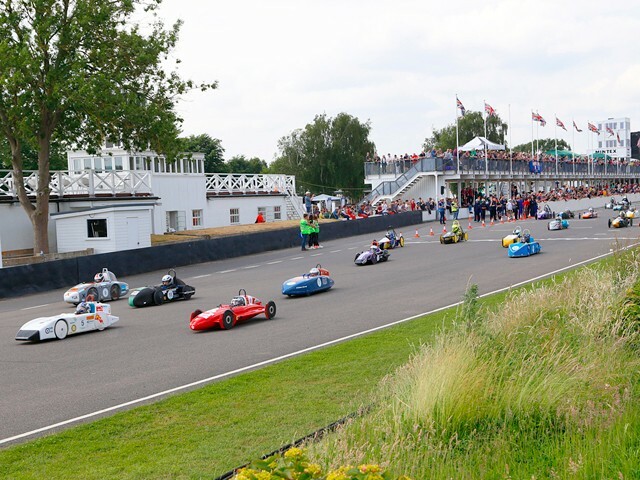 The Greenpower International Finals 2019 will be held in the UK at the Silverstone circuit. As the team is run entirely from donations we are always looking for sponsors and supporters, so if you are able to help please contact us. It would be gratefully received by the whole team.